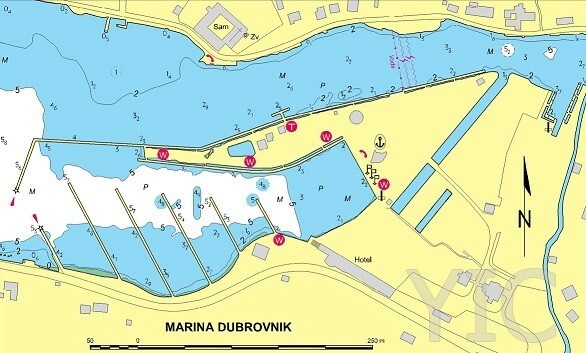 About us: THE GATE OF KORNATI ISLANDS Marina Hramina is situated in the naturally protected bay of Hramina, and it is designed to meet the needs and wants of even the most demanding boaters. 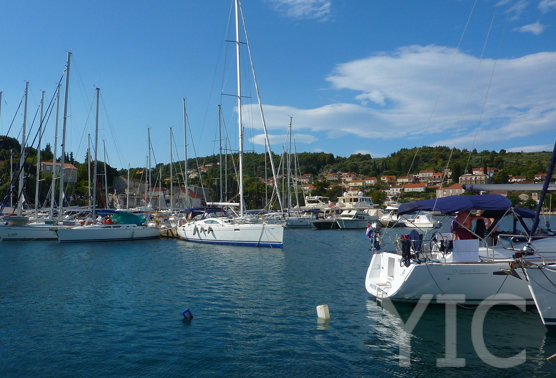 Due to its vicinity of Kornati National Park, Hramina is a perfect starting point for one-day excursions or longer cruises. 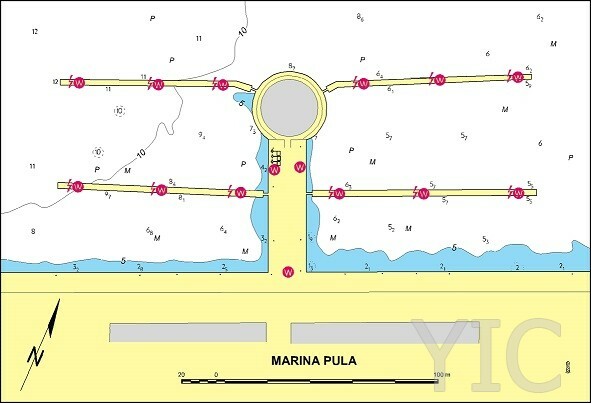 In addition to the marina there are nautic shops, supermarket, souvenir shop, laundry facilities, rent a scooter, services, boat dealers representative. We offer free internet access as well as free SAT/TV access to all our guests. 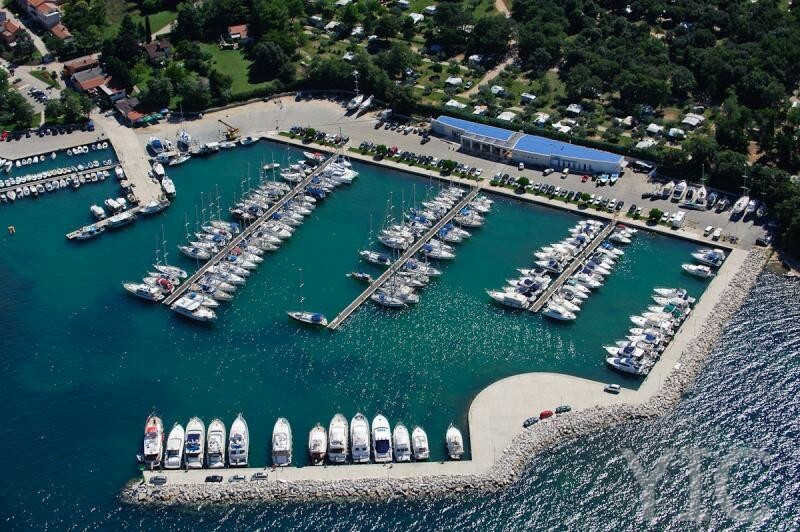 For our guests we have a newly renovated toilets and beautiful beach.